Everyone Loves a Long-Lasting Manicures and Pedicures or Even One That Will Last 2 Weeks or 4 Weeks. 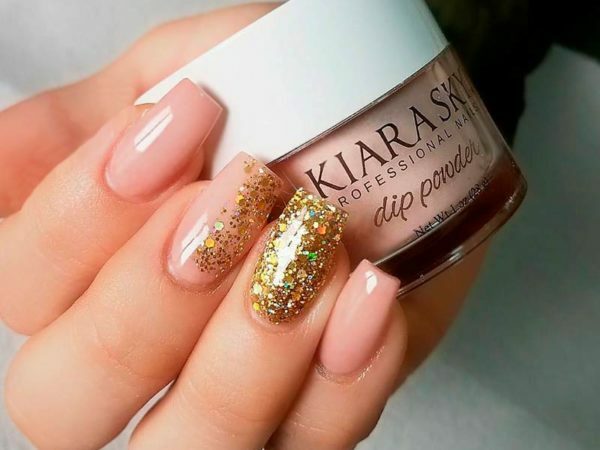 Dip Powder, Acrylic Nails and a Gel Manicure Can Give You that and More! This voucher is redeemable up to 2 months from the date of purchase. This offer is to be redeemed at Kedesha’s Total Beauty Care which is located at 1 Mannings Hill Road from Monday to Thursday 8:30 AM – 4:00 PM based on appointment only. 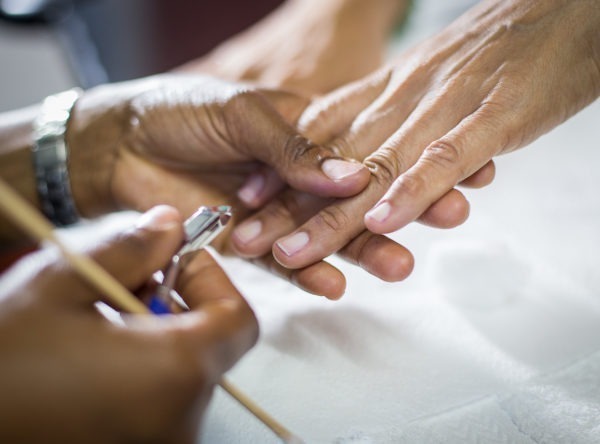 Appointments must be made in advance; you may contact us at (876) 457-4103 or (876) 324-5970 to make your booking. This offer cannot be combined with other offers. This offer includes taxes. We encourage and support gratuity payments which show your appreciation for excellent service. Print or show your Brawta Living coupon code from your Smart Phone to your service provider. The Merchant is solely responsible to purchasers for the care and quality of the advertised goods and services. Must present valid government issued identification upon arrival. Name on Voucher must match ID presented. Brawta Living also reserves the right to request ID for security purposes. Kedesha’s Total Beauty Care was established in 2010 and officially registered as a Sole Trader in 2015. 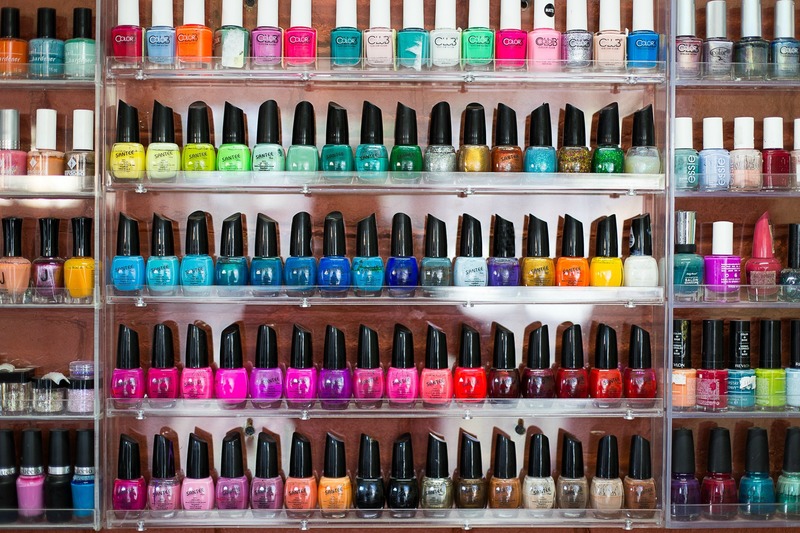 It Started in a small cosmetology shop which was occupied by other aspiring nail tech. Business was a challenge, but with determination and focus for the growth of the business it is now at a convenient location occupied by me only. Products used are: Tommy Taylor (acrylic powder), Q–touch (acrylic powder and liquid), Color club and Santee (few of the brand nail polish). 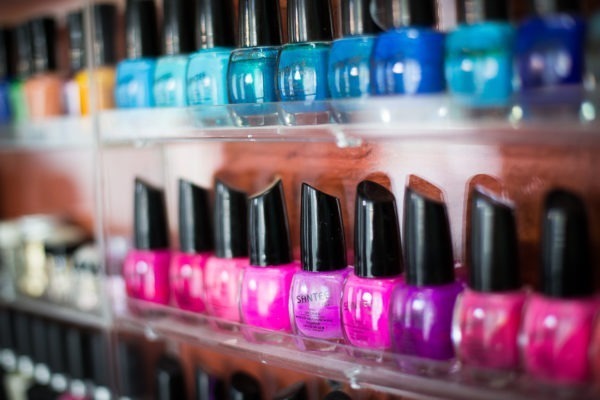 Services such as; Tips and acrylic, Manicure, Gel nail polish and etc.